To implement the internationalization strategy, International Education Institute (IEI) was established in 2001 to develop international collaboration. 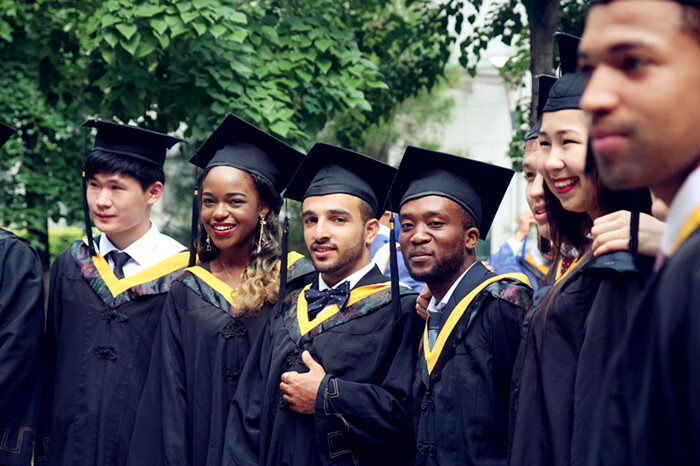 The main function of IEI is to admit international students, provide the Chinese language and the English language learning services, and collaborate with UK, American, Canadian, French, and Australian partner universities in joint undergraduate programs and credit transfer programs, under which NCEPU students will study both in NCEPU and corresponding partner universities abroad. 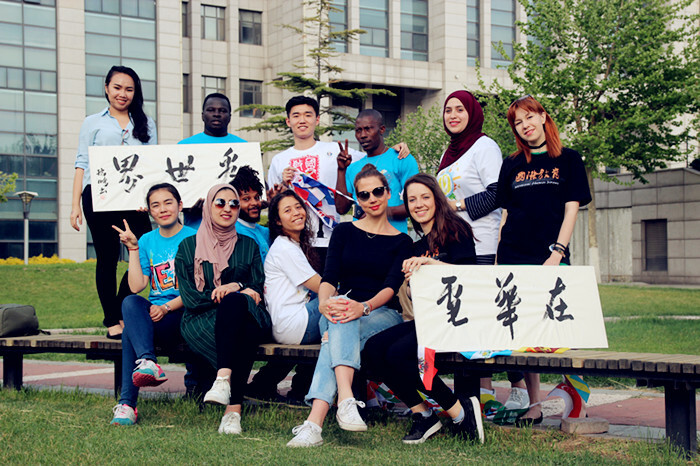 Up to now, we have enrolled nearly 500 international students studying for the Chinese language, the English language and academic programs on part-time and full-time basis. In the last years, we have developed one joint undergraduate program of Electrical Engineering program with University of Manchester and University of Strathclyde in UK, an articulation program of Accounting, Finance with University of Queensland in Australia, an articulation program of Nuclear Engineering and Technology with INP in France. 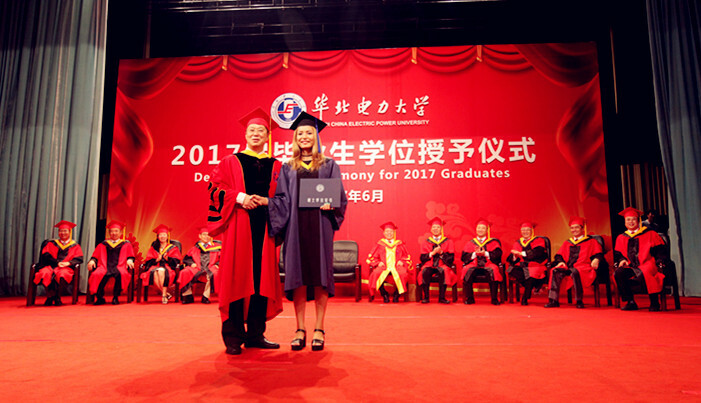 IEI has now been a home for both international students who are going to study degree programs, the Chinese language, and the Chinese students who are going to study abroad. With well-equipped and satisfying learning environment, comfortable living conditions, every student in IEI will certainly enjoy their study and life here.